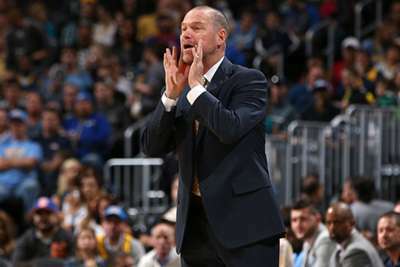 Denver Nuggets coach Michael Malone has agreed a contract extension, the NBA franchise announced on Wednesday. Malone is entering his fourth season with Denver. The Nuggets have improved since he took over following the 2015 season, when they went 30-52. 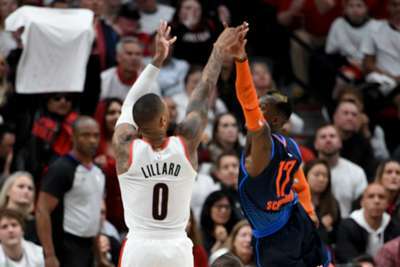 He led the team to a 46-36 record last season and 40-42 the year before, but the Nuggets missed the playoffs by one game in both seasons. "This is not about me," Malone said in quotes published in The Denver Post. "For the Kroenke family to show that kind of belief in me moving forward means the world to me and my family."